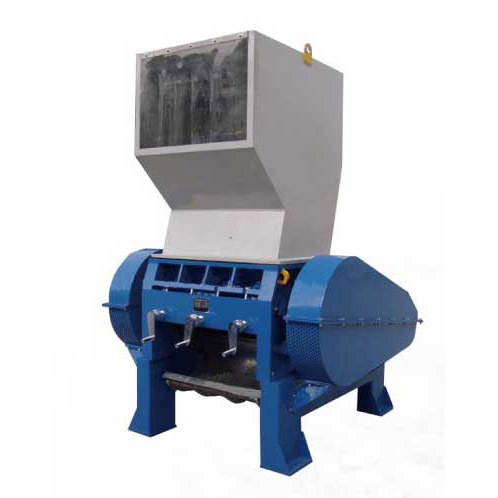 The can shredder is a new type of energy-saving and environmentally-friendly new shredding equipment for shredding metal. Such as cans and recycled metal materials for recycling and recycling of resources. The can shredder also gathers all the crushing equipment. 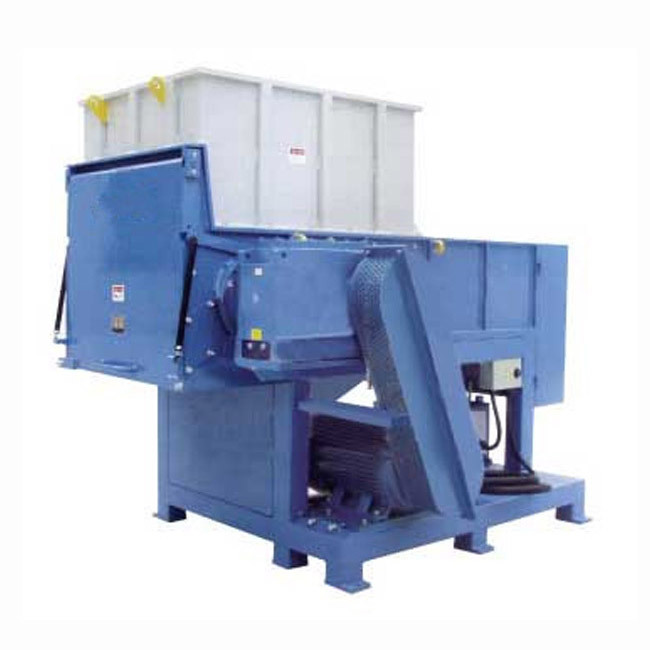 The can shredder is a new type of energy-saving and environmentally-friendly new shredding equipment for shredding metal. Such as cans and recycled metal materials for recycling and recycling of resources. The can shredder also gathers all the crushing equipment. The advantage of the machine is an advanced crushing device. The biggest advantage of the can tearer is that it can meet the basic requirements of electric steelmaking for fine steelmaking and shortening the smelting time. Pure shredded steel can also be used as the additive for converter steelmaking. 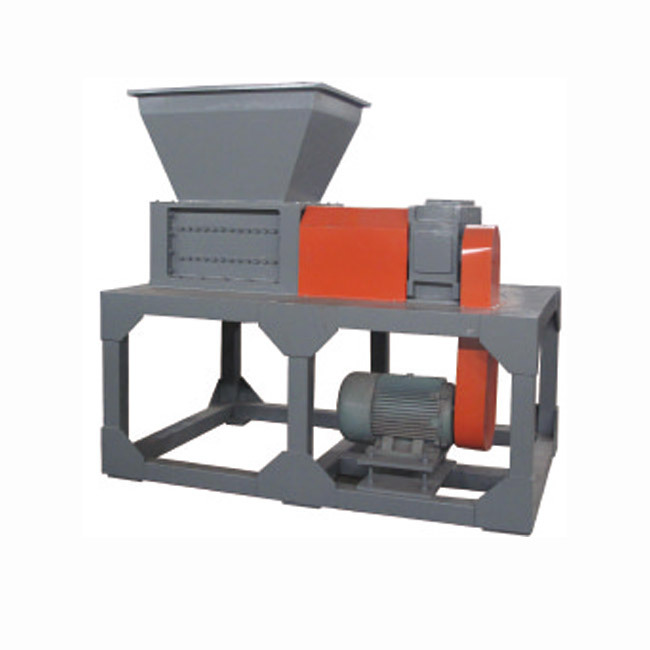 The most important function of the can tearer is to crush and tear various metal cans into granules. And it is convenient for transportation. 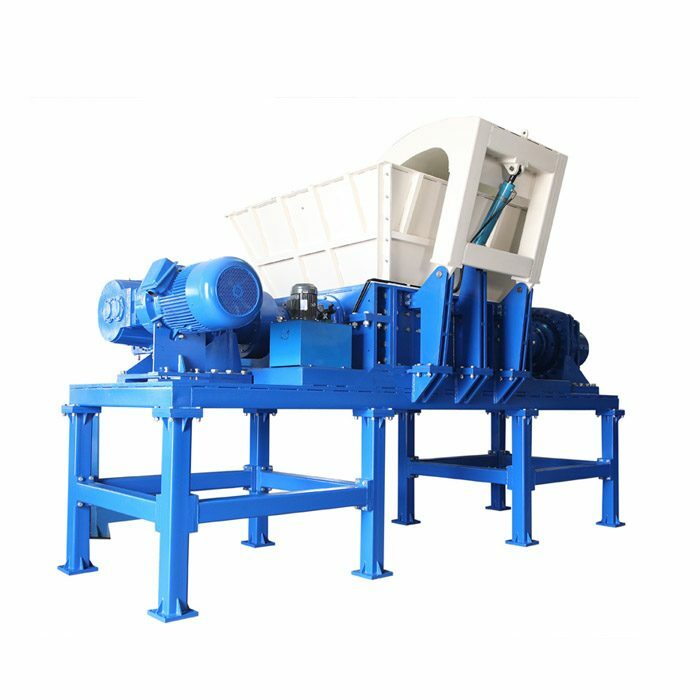 At the same time, it can improve the speed and efficiency of iron making when entering the iron furnace of the manufacturer. 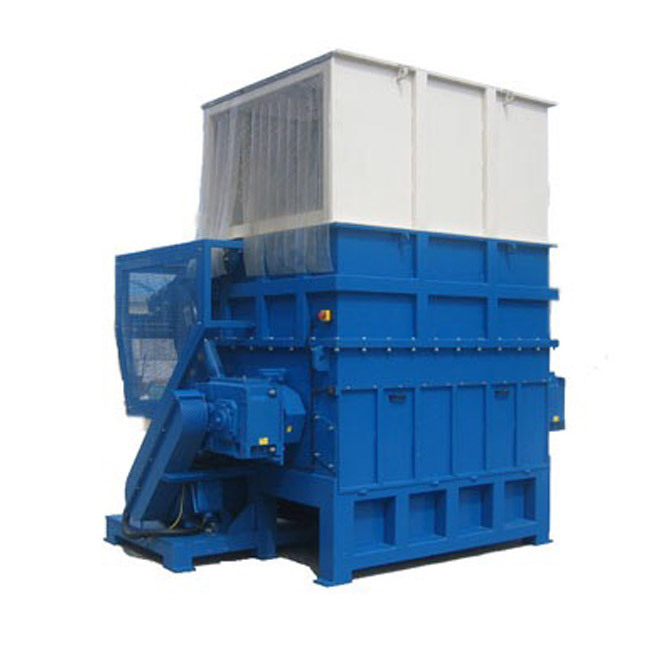 Cans shredder has strong applicability and can pulverize a wide range of materials, not only small waste cans, beverage cans, red cattle cans, lulu irrigation, and its positive cans, metal bottles, eight-treasure porridge cans, beer cans, cans, cans can Quickly read and shred, and even large paint buckets, tin buckets, scrap iron sheets, scrap iron slag, moon cake boxes, and cans are also torn.